RVLVR – Astral (nore002) released January 26th 2015. NOREMIXES founder Starkey provides a re-working of the title track as The Starkville Symphony. There is a limited edition, clear vinyl 12” pressing available through Beat Delete. 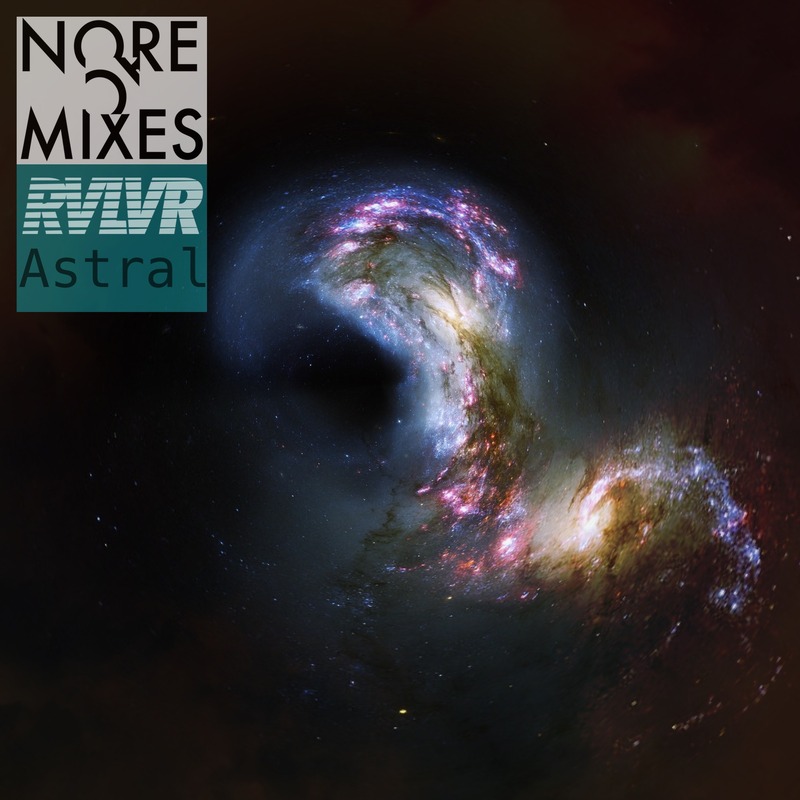 Share the post "RVLVR – Astral (nore002)"